Proxygen is not designed to replace Apache or nginx — those projects focus on building extremely flexible HTTP servers written in C that offer good performance but almost overwhelming amounts of configurability. Instead, we focused on building a high performance C++ HTTP framework with sensible defaults that includes both server and client code and that's easy to integrate into existing applications. We want to help more people build and deploy high performance C++ HTTP services, and we believe that Proxygen is a great framework to do so. 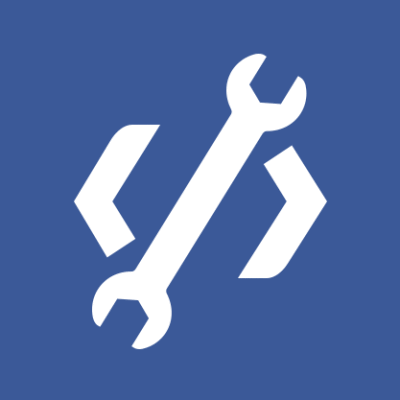 You can read the documentation and send pull requests on our Github site. Code reuse. We wanted a platform for building and delivering event-driven networking libraries to other projects. Currently, more than a dozen internal systems are built on top of the Proxygen core code, including parts of systems like Haystack, HHVM, our HTTP load balancers, and some of our mobile infrastructure. Proxygen provides a platform where we can develop support for a protocol like HTTP/2 and have it available anywhere that leverages Proxygen's core code. Features.There were a number of features that didn't exist in other software (some still don't) that seemed quite difficult to integrate in existing projects but would be immediately useful for Facebook. Examples of features that we were interested in included SPDY, WebSockets, HTTP/1.1 (keep-alive), TLS false start, and Facebook-specific load-scheduling algorithms. Building an in-house HTTP stack gave us the flexibility to iterate quickly on these features. We now have a few years of experience managing a large Proxygen deployment. The library has been battle-tested with many, many trillions of HTTP(S) and SPDY requests. Now we've reached a point where we are ready to share this code more widely. Proxygen makes heavy use of the latest C++ features and depends on Thrift and Folly for its underlying network and data abstractions. We make use of move semantics to avoid extra copies for large objects like body buffers and header representations while avoiding typical pitfalls like memory leaks. Additionally, by using non-blocking IO and Linux's epoll under the hood, we are able to create a memory and CPU efficient server. The server framework we've included with the release is a great choice if you want to get set up quickly with a simple, fast-out-of-the-box event driven server. With just a few options, you are ready to go. 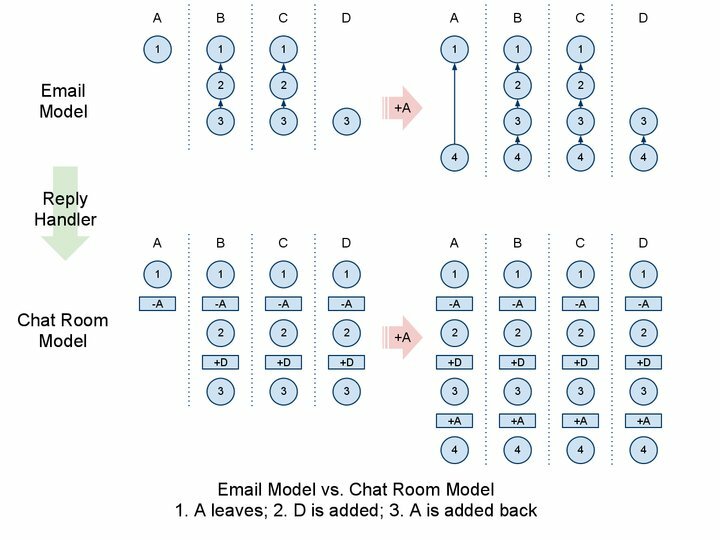 Check out the echo server example to get a sense of what it is like to work with. For fun, we benchmarked the echo server on a 32 logical core Intel(R) Xeon(R) CPU E5-2670 @ 2.60GHz with 16 GiB of RAM,* *varying the number of worker threads from one to eight. We ran the client on the same machine to eliminate network effects, and achieved the following performance numbers. Proxygen has allowed us to rapidly build out new features, get them into production, and see the results very quickly. As an example, we were interested in evaluating the compression format HPACK, however we didn't have any HTTP/2 clients deployed yet and the HTTP/2 spec itself was still under heavy development. Proxygen allowed us to implement HPACK, use it on top of SPDY, and deploy that to mobile clients and our servers simultaneously. The ability to rapidly experiment with a real HPACK deployment enabled us to quickly understand performance and data efficiency characteristics in a production environment. As another example, the internal configuration systems at Facebook continue to evolve and get better. As these systems are built out, Proxygen is able to quickly take advantage of them as soon as they're available. Proxygen has made a significant positive impact on our ability to rapidly iterate with our HTTP infrastructure. We're committed to open source and are always looking for new opportunities to share our learnings and software. 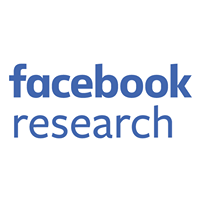 The traffic team has now open sourced Thrift as well as Proxygen, two important components of the network software infrastructure at Facebook. We hope that these software components will be building blocks for other systems that can be open sourced in the future.